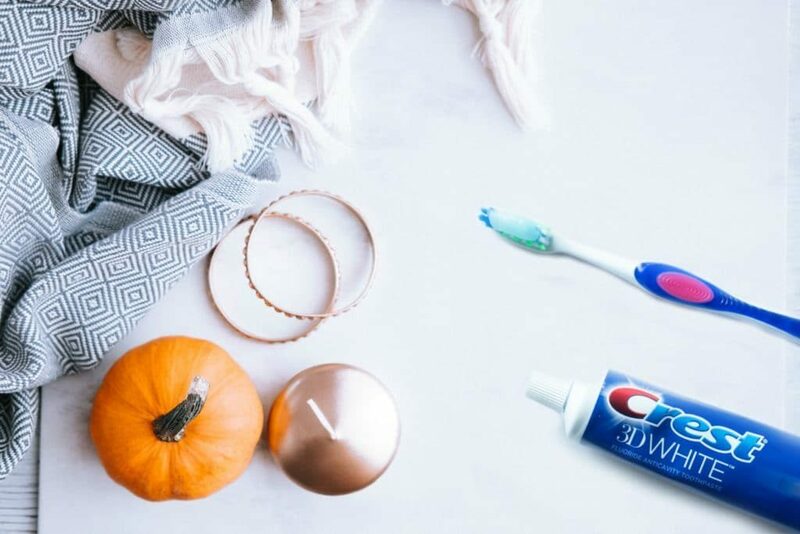 These 5 Fall Beauty Tips to Update Your Routine were sponsored by Crest. I don’t care that the calendar says fall won’t start for another couple of weeks. In my mind, fall runs from The beginning of September through November. And since in my mind fall is here, I’m in full on prep mode for all that lies ahead including sharing some of my fall beauty tips to get you prepped and ready. The colors of summer are coming to a close. That means those bright shades you’ve been sporting on your nails, clothes, or makeup should start breaking way to the colors of fall. Think warmer, richer shades that you might find in nature. As the weather cools off, the air will get drier and your skin will get drier too between going outside and spending time with the heater on. Make your own sugar scrub and get into the habit of exfoliating once a week to keep your skin looking its healthiest. After exfoliating and removing the dead skin, you need to add moisture back into your skin. Apply lotion or cream immediately after showering to help create a moisture barrier and prevent your skin from getting too dry and irritated. After all of the time in the sun and pool this summer, your hair is probably looking a little fried. Trim off the dead ends so you can grow out your hair faster. A person’s smile is one of the first things I notice about them. 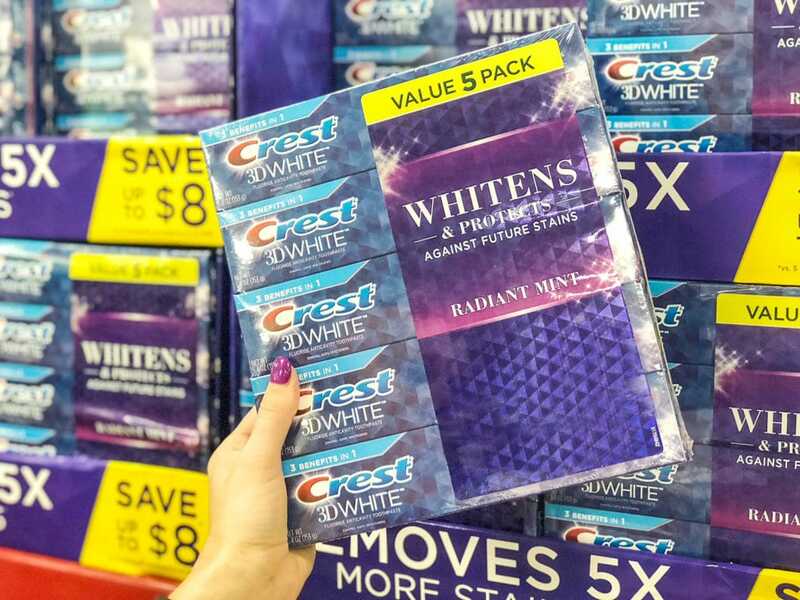 Keep your smile looking its brightest and whitest by using Crest 3D White Toothpaste every day. This toothpaste alone can remove up to 80% of surface stains on your teeth and protect your teeth against future stains. 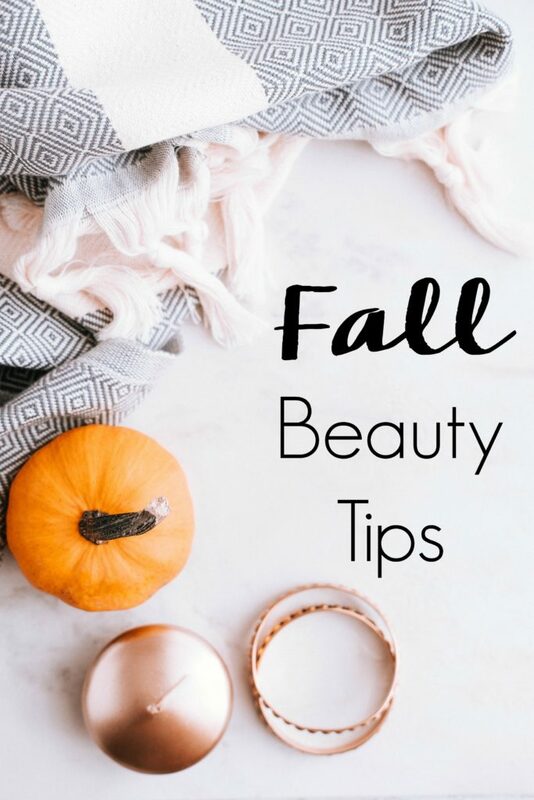 Do you have any other fall beauty tips I should add to the list? Let’s continue the conversation on Facebook! What is the Beall’s Beauty Bar?